Long before actress and activist Uzo Aduba was a two-time Emmy Award winning star of Orange is the New Black, she was a doubtful young woman ready to call quits on becoming a storyteller. A fateful phone call from her agent turned her career around. Aduba’s turn as Crazy Eyes quickly became a fixture in pop culture. 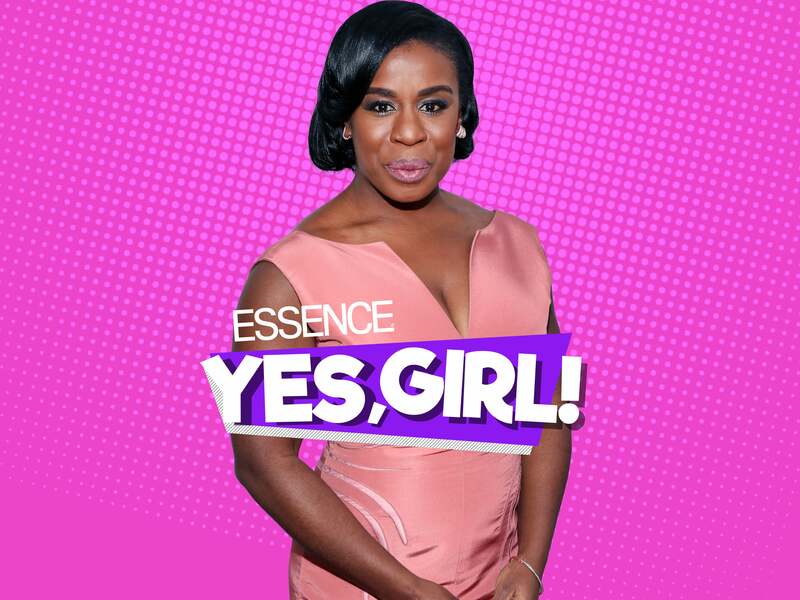 However, looking back on her life in the premiere episode of ESSENCE’s Yes, Girl! podcast, Aduba shares how the constant encouragement from her family—Nigerian immigrants who raised her in a small Massachusetts town near Boston—strengthened her sense of self even when the world would not. Subscribe now to “Yes, Girl!” podcast on iTunes, Google Play and Spotify. Subscribe now to “Yes, Girl!” podcast on iTunes, Google Play and Spotify. New episodes served fresh on Thursdays. For the culture.